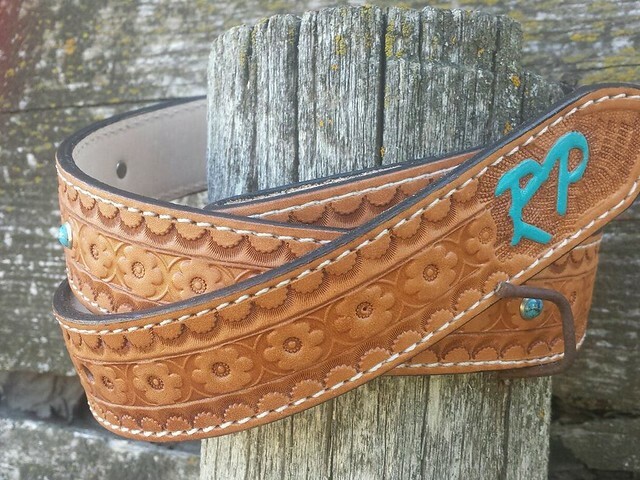 Designing personalized belts with removable buckle, is one of Pro Champions specialties. 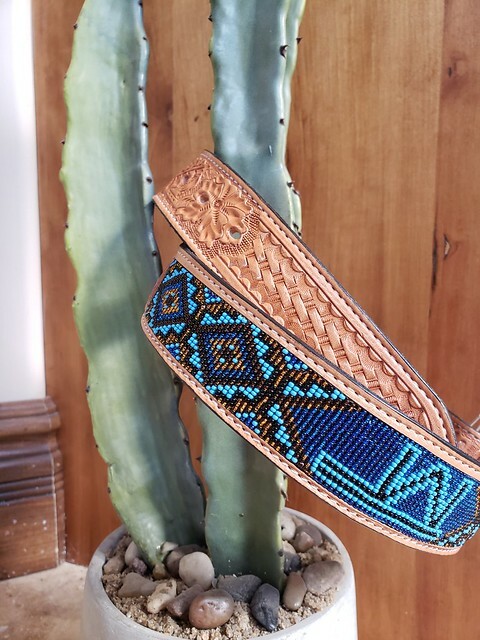 Western ladies concho belts, hair on conchos with spots or rhinestones, with antique 2" silver conchos makes a very flashy statement to any wardrobe. 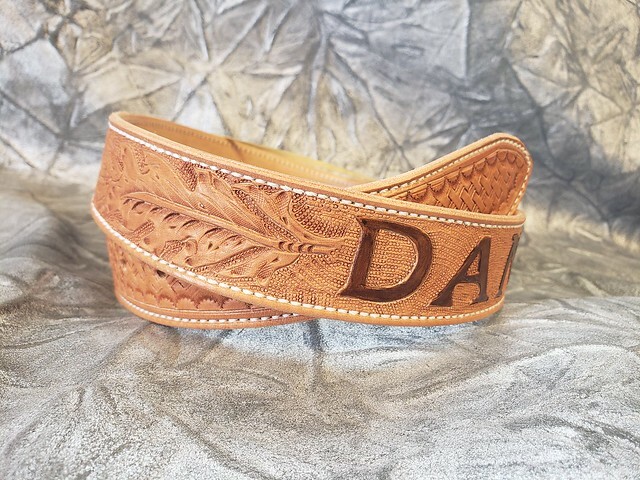 Our hand tooled belts for western buckles are available in most children and adult sizes, with floral or basket tooling, customized the way you want. Add silver of your choice and as many silver conchos as you desire, and or spot it up to add your own personal style. 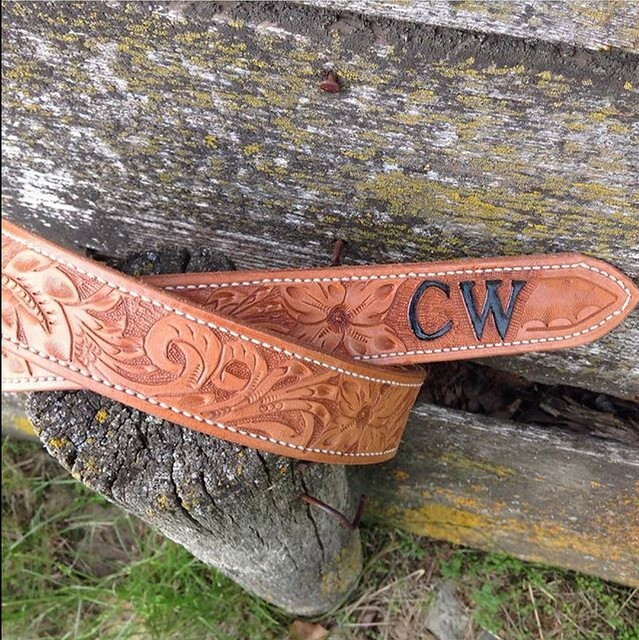 Handmade western belts are also available in hair on cowhide the color depending on what is available at the time. 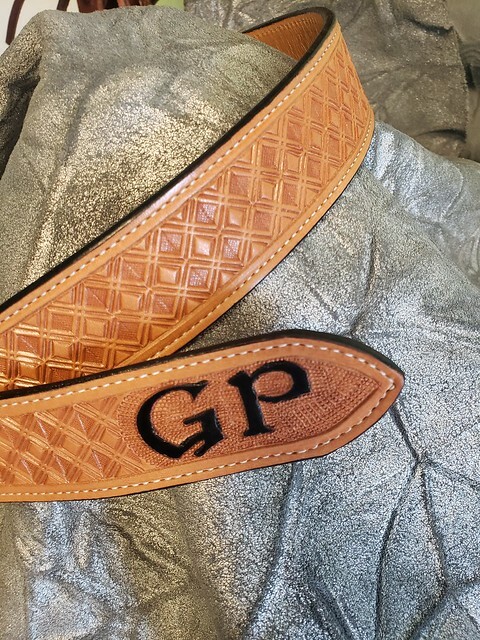 All belts are stitched grooved and are lined for durability. Stitching is available in white thread or brown thread depending on your personal taste. If you have an idea and can't seem to find what you are looking for, talk to us, we are more than happy to discuss the details with you. 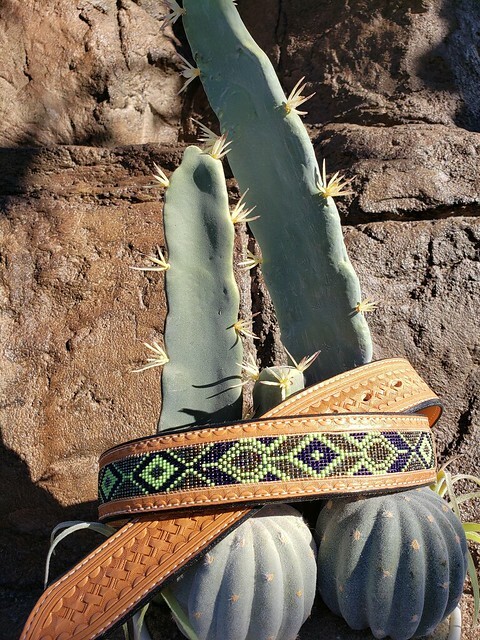 To accurately measure for a customized leather belt, take your belt and measure from the fold to the tip. This measurement will be longer than your belt size, this is fine, this will ensure a proper fit for your customized leather belt.